After a lengthy search, the Board of Directors for It Is Written Canada (IIW) has appointed Michael Lemon as its new Speaker. 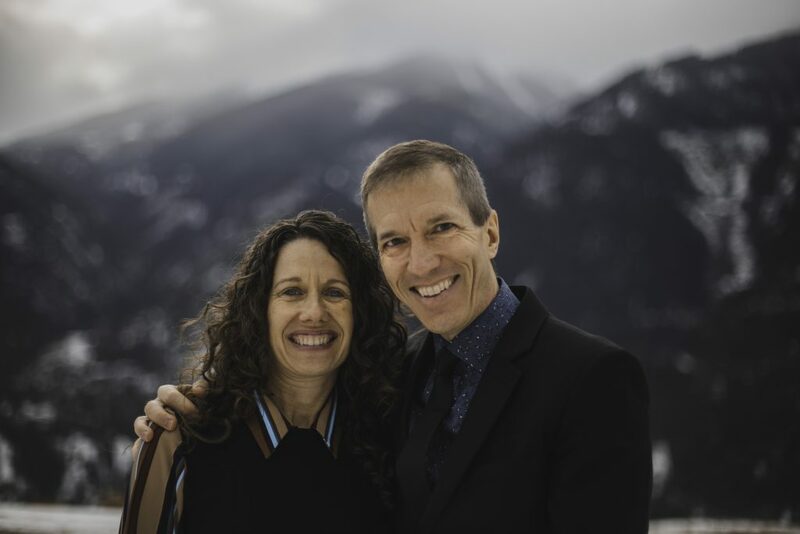 Lemon holds bachelor degrees in theology and education and served as a pastor, teacher, and evangelist for 30 years in Canada and South Africa, most recently as teacher and chaplain at Fountainview Academy in British Columbia. The Lemons have two daughters, Jo-Ann and Miclain, and the family will be relocating to the Oshawa area this summer. It Is Written Canada’s mission statement as a media evangelism ministry is to impact people within Canada through presenting an attractive picture of Jesus Christ through television, social media, faith-sharing resources, and public evangelism. For more information about IIW Canada, go to iiw.ca.